Nairobi and to a lesser extent Mombasa and Malindi are equipped with a fair selection of shops and malls, at least by African standards. Shops in smaller towns are less varied and more poorly stocked, but most regulation items likely to be required by tourists will be available. Once on safari the only options are usually gift shops in lodges and camps, which generally stock a fair selection of basic toiletries, books about Kenya, expensive touristy clothing, handicrafts and a few packaged goods such as chocolate bars, crisps and chewing gum. The opportunities for craft shopping in Kenya are practically endless: there are handicraft shops and stalls dotted all around Nairobi and the various coastal resorts, as well as along several of the more widely-used trunk roads and outside game reserves and national parks. 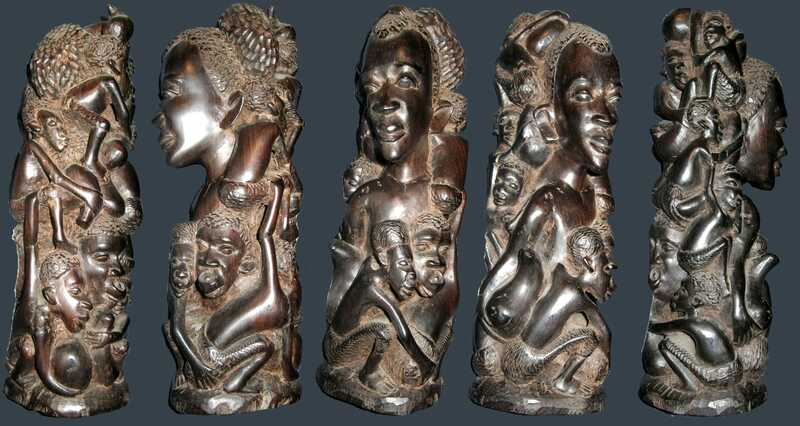 In addition to an almost limitless choice of tacky identikit wildlife carvings and paintings, a range of more interesting and individualistic items is available, including intricate Makonde carvings and fantastically stylised Tingatinga paintings, from neighbouring Tanzania, inventive batiks, traditional musical instruments, Akamba basketwork, Gusii soapstone carvings, malachite knick-knacks, Masai beadwork and other tribal items, as well as toys made inventively from wire, wood or whatever other materials the creator found to hand. Craft shops generally charge fixed prices, though there may be some slight wiggle room for negotiation. Bargaining is essential at craft stalls. To get a feel for prices, ask the price of a few similar items at different stalls before you actually contemplate buying anything.